Bluewater is backed by the support of eight of the most well-established boat brands in the industry, and we have worked closely with many of them for decades. 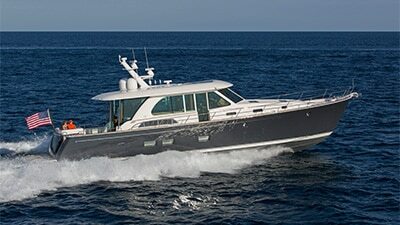 We have the product selection to cover almost any need, and the expertise to market boating’s best brands—new or used. 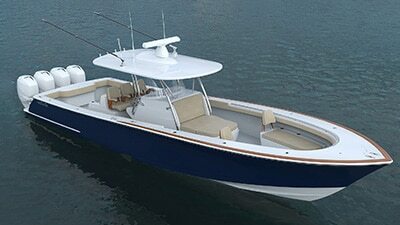 In short, we know more about these boats then ANYONE else—custom or production.